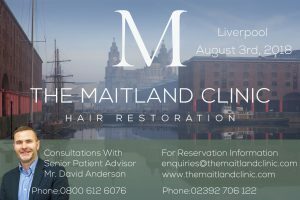 Considering a hair transplant? Choose the right clinic for the work. Restoration Robotics and Neograft to Merge? This is something I wasn't expecting but I'm not surprised. 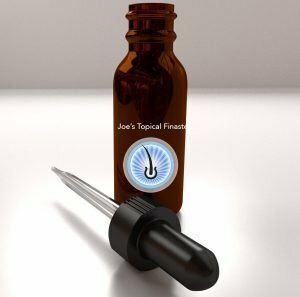 It looks like the original Neograft FUE machine, and the company behind it, was acquired by a company called Venus Concept LTD, which is a Canadian based company. 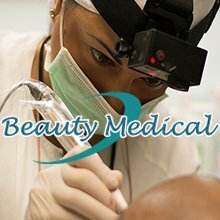 They make and design medical aesthetics products and added the Neograft to their portfolio. 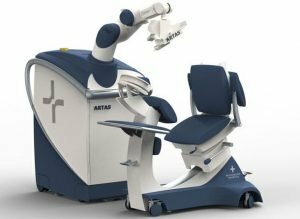 Now it appears that they're "merging" with Restoration Robotics, the company behind the famous ARTAS robot, the first robot in the world that performed hair restoration surgery. Happy New Year to you all! 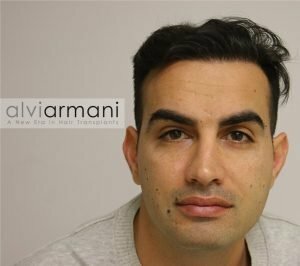 2018 was a great year for many reasons and one of those reasons, for me, was that I was happy to have accepted Los Angeles FUE Hair Transplant doctor Dr. Baubac and the Alvi Armani Clinic in Beverly Hills onto Hairtransplantmentor.com. As I said in my initial clinic introduction video, I'd been getting a lot of inquiries from people wanting to know whom I recommend in the LA area and I felt that Dr. Baubac was a great fit for that puzzle. 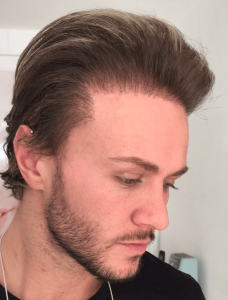 Hair Transplant Class #16 shows you three of the biggest hair transplant clinic warning signs. When you've been doing your research I'm sure you've come across the long list of websites that seem too good to be true. Well, most of them are simply because of the fact that they use very obvious and aggressive tactics to try and gain your interest. This class #16 helps you to understand some of the basics about how clinics are trying to get your attention with these hair transplant clinic warning signs. 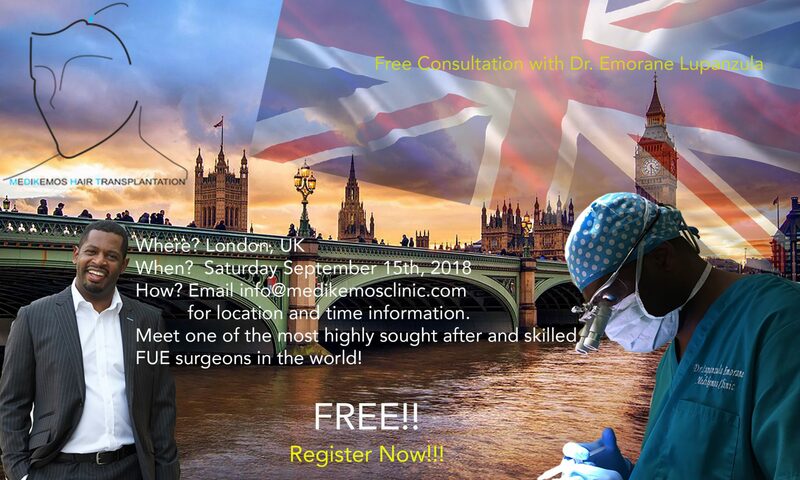 Dr. Emorane Lupanzula of Medikemos Hair Restoration in Brussels Belgium will be in London on September 15th, 2018 to perform live one on one consultations. 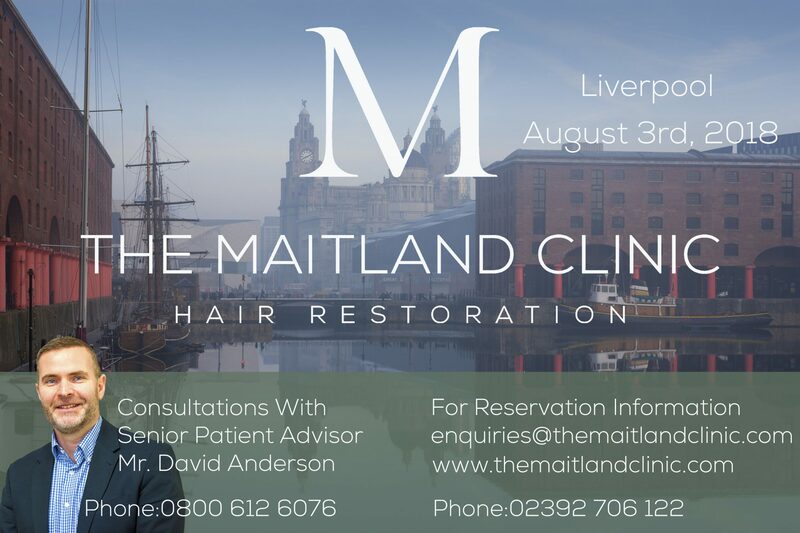 During your consultation with Dr. Lupanzula, you will receive a comprehensive evaluation of your hair loss situation and an overview of what you can do to halt or slow your hair loss. 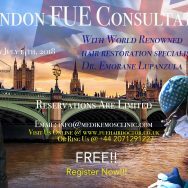 You'll also receive an FUE hair restoration outline that will detail your short term and long term hair restoration plan, as discussed, with Dr. Lupanzula.